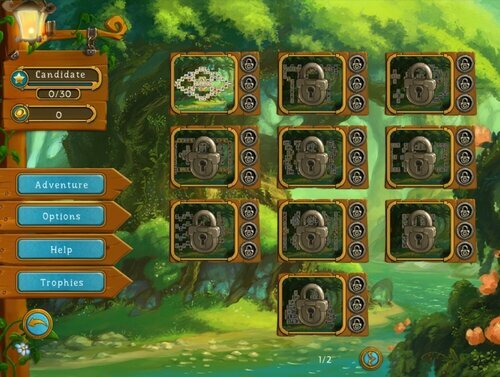 Picturesque scenes, mythical creatures, and ancient artifacts await you in this exciting journey to a world of magic. 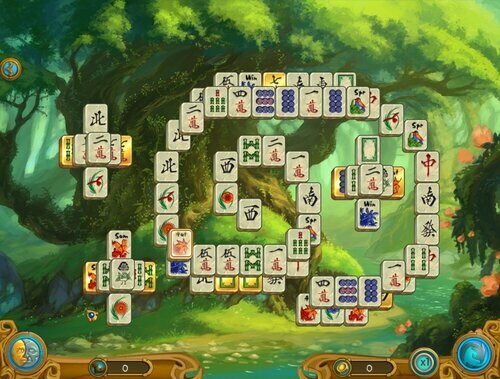 Enjoy Mahjong levels for all tastes, from simple and classic to elegant and themed. 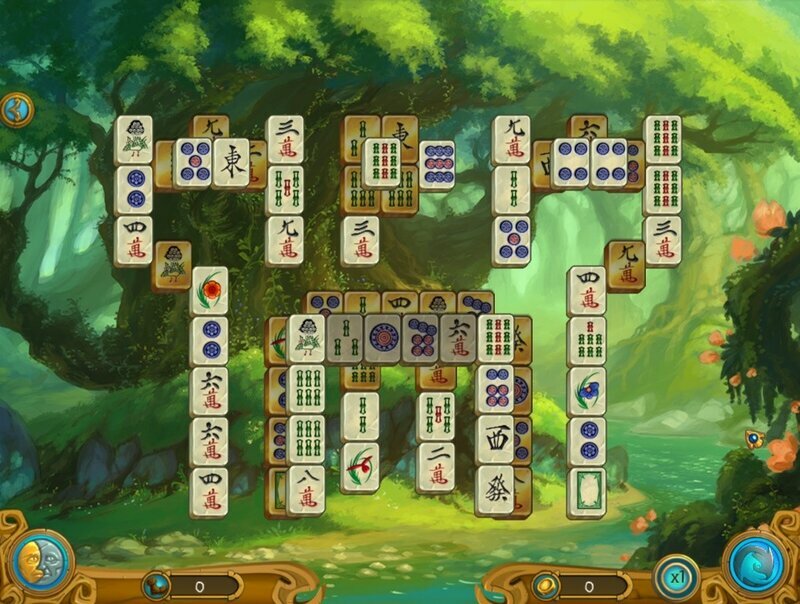 Challenge yourself with hours of Mahjong gameplay, with six varied locations and 120 unique levels. Dive to the depths of the ocean, climb to heady heights, explore icy caves and visit fiery valleys in the fairy tale world of Mahjong Magic Journey 3. 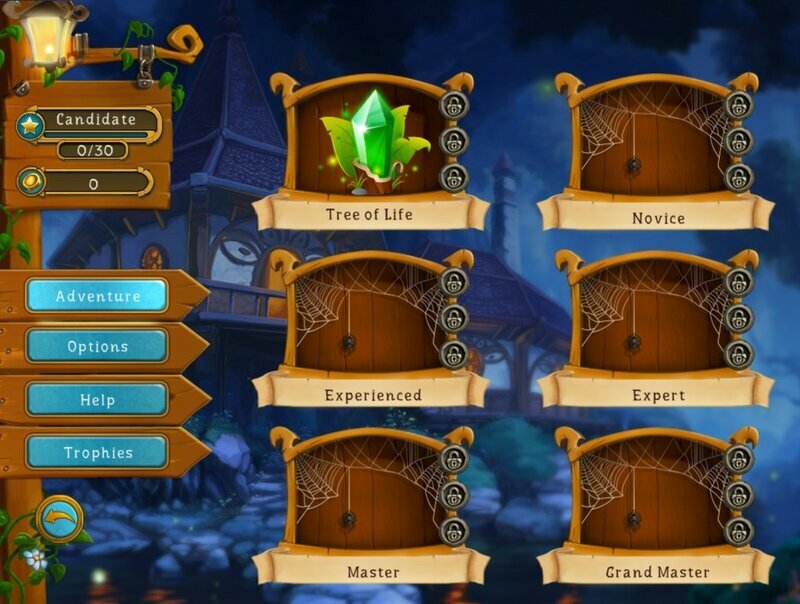 Сказочная атмосфера и оригинальные тематические фишки.